Lyme Disease Documentary An Eye Opener. Be Sure To Protect Yourself From More Than The Sun As You Enjoy Nature This Summer. Do you know as much as you should about Lyme Disease? I bet that most of you do not. After watching a recent PBS TV documentary on Lyme Disease, I realized how little I knew about it, despite seeing how debilitating and hard to diagnose the disease had been when one of my friends had been inflicted with it many years ago. 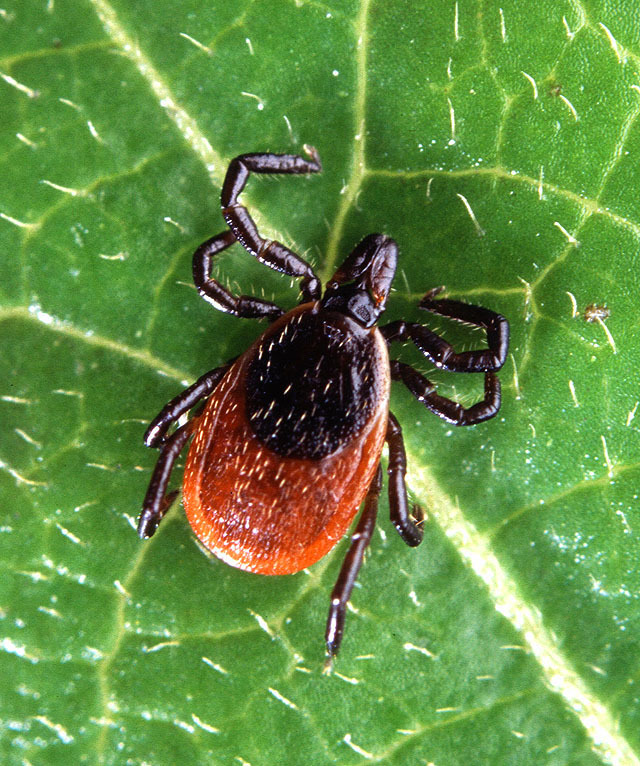 Although I knew that Lyme Disease was not limited to Lyme, Connecticut, I incorrectly assumed it was mainly something to worry about if you lived in the New England region of the United States. I was surprised to learn that it is found throughout the United States and beyond our continent, parts of Europe, and Asia. It seems that misdiagnosis is still common, and costly on many levels. The disease can leave you debilitated in a very short period of time. It was fascinating to hear about possible connections to other diseases. It was frustrating to see what happened to some of the physicians who treated and provided some progress or relief to some patients, crippled by the disease, who sought them out from all over the country. Please try to find and watch this very informative documentary. You can check the schedule for the documentary at www.underourskin.com/tv as well as find links for brief clips from the documentary. I also came across an interesting blog post at http://www.lymedisease.org/news/touchedbylyme/uosyanked.html regarding why a Minnesota PBS station pulled the airing of the show. I think you will find it interesteing.